DECRA Roofing Systems is an industry leader in the world of roofing materials, offering a unique blend of style and durability. Their stone coated steel roofing systems will not only protect your home from the tumultuous weather Colorado and Wyoming face, but will also provide a stunning curbside appeal for your home. With over 50 years of experience behind them, DECRA is sure to deliver a quality product that will serve as a beneficial investment for your home. Interested in implementing the durability and design of DECRA roofing products on your home? We can help. We can assist you in the installation of DECRA residential roofing in Greeley or surrounding locations. Call Sorensen Roofing & Exteriors at (970) 344-4337 to learn more about DECRA Roofing Systems and request a free estimate from our team. When it comes the roof over your head, you want to know you can count on it to provide you with protection for years to come. No one wants to wake up on a rainy night to the sound of dripping water. In order to keep your home secure and the weather at bay, you need the right roofing materials in place. DECRA residential roofing products are crafted with stone coated steel, which makes them some of the sturdiest roofing materials available. While stone coated steel might sound like an unattractive roofing design, DECRA has taken this tough material and turned it into classic designs. Choose from tiles, shakes, and other designs that mimic natural woods and stones, with the durability of stone-coated steel. If you are interested in learning more about DECRA residential roofing products, we invite you to reach out to our team. We can help you choose the ideal products for your home, and we can handle the installation process from start to finish. Contact us today and get a free estimate. 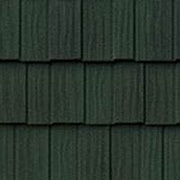 Do you love the beauty of cedar shake but are worried about the upkeep of this weaker roofing material? If so, DECRA® Shake is for you. 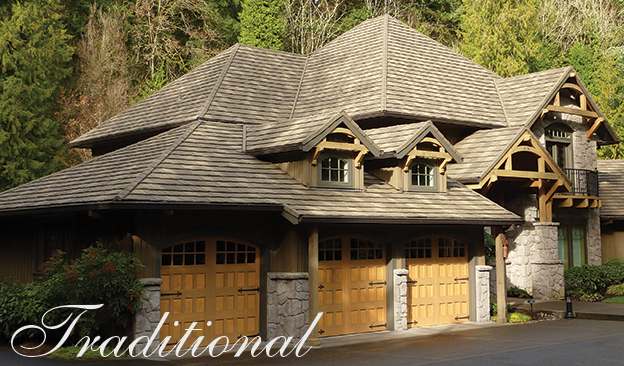 Created with durable stone coated steel but designed to appear just as cedar shake would, this unique roofing material is built to last through any weather. Choose from an array of colors and find the perfect style to match your home. Shake XD® is another stunning design by DECRA. Designed to look just as thick split wood shakes would, this roofing material is crafted with stone coated steel in order to last the test of time. For those who love classic architecture, the rustic appearance of Shake XD® is a must. DECRA® Tile provides the beautiful and memorable style of Mediterranean tile while still implementing the strength of stone coated steel. This roofing material will make any home stand out from the rest due to the stunning appearance of the lightweight tiles. 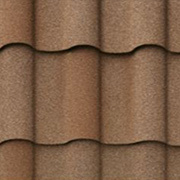 Available in a variety of colors, this roofing material is a great substitute for traditional, heavy tiles. Your Colorado or Wyoming home might be thousands of miles away from the beautiful land of Italy, but that doesn’t mean you can’t bring a touch of this country to your home. 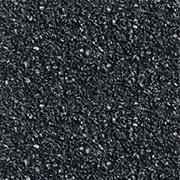 DECRA® Villa Tile turns stone coated steel into a classic Italian tile. Consider implementing Old World beauty into your home with DECRA® Villa Tile. At Sorensen Roofing & Exteriors, we are proud to provide the stunning beauty of DECRA products to our customers. These roofing materials are top of the line in both design and durability. Paired with our outstanding installation services, you will be left with a roof that you love for years to come. Talk to us to learn more about utilizing DECRA Roofing Systems in your home and request a free estimate on services today. Get a free estimate from Sorensen Roofing & Exteriors today.